Great news everyone! 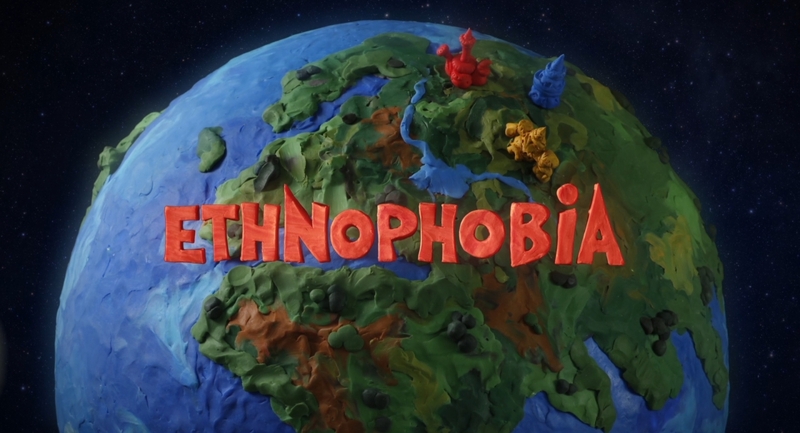 Ethnophobia won the Best Animation Award at the Drama International Short Film Festival last night! Hopefully, this is the first of many more to come! We’re very proud to announce that ‘Ethnophobia’ will be screened at the Athens International Film Festival-Opening Nights on Saturday 26th of September at 5.30pm at IDEAL Cinema! Congrats to our team who worked so hard to achieve this amazing result and to all our friends in Athens, I’d be amazing to see you all at the festival screening! class="post-template-default single single-post postid-575 single-format-standard samba_theme samba_left_nav samba_left_align samba_responsive wpb-js-composer js-comp-ver-5.7 vc_responsive"